If your business or organization wants to show your community pride while at the same time engaging in some serious self-promotion, then this years first-ever 'Nanaimo Heritage Days Festival' should be on the top of your 'To-Do' list. Nanaimo Heritage Days Festival will see Commercial Street turned into a pedestrian only Street Fair with merchants and vendors showing off their wares, restaurants and cafes offering up their house specialities and a variety of musical entertainment will keep Diana Krall Plaza rockin' all afternoon and into the evening. Saturday's events will be topped off with a spectacular fireworks display in the harbour complete with choreographed music and live coverage from the Wave and the Wolf in Maffeo Sutton Park. 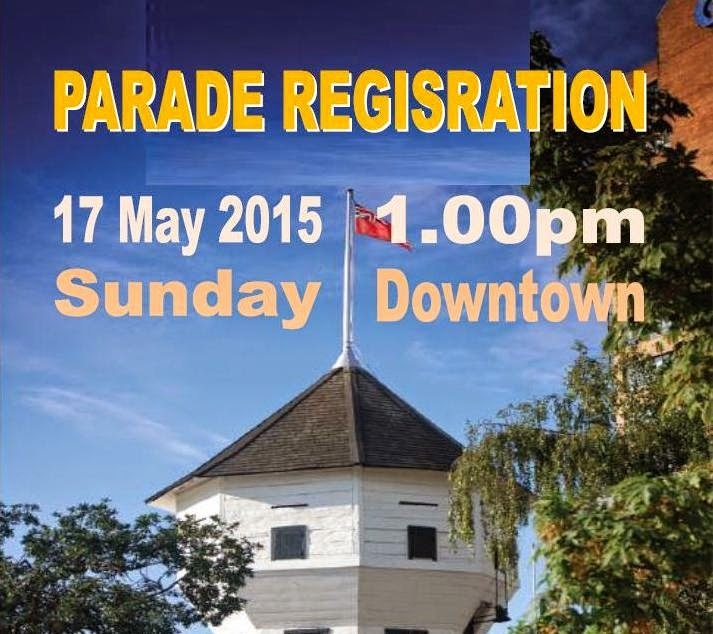 Sunday afternoon at 1:00 pm will see a crowd pleasing parade wind it's way through the downtown from Victoria Cres. through to Front Street ending at Maffeo Sutton Park. There are a couple of 'never-seen-before' entries this year, the organizers are really excited about. If you have a product or service you would like to showcase to a large crowd of happy people, you should consider registering as a Vendor for Nanaimo's first festival of the year, always a crowd pleaser and always well attended. 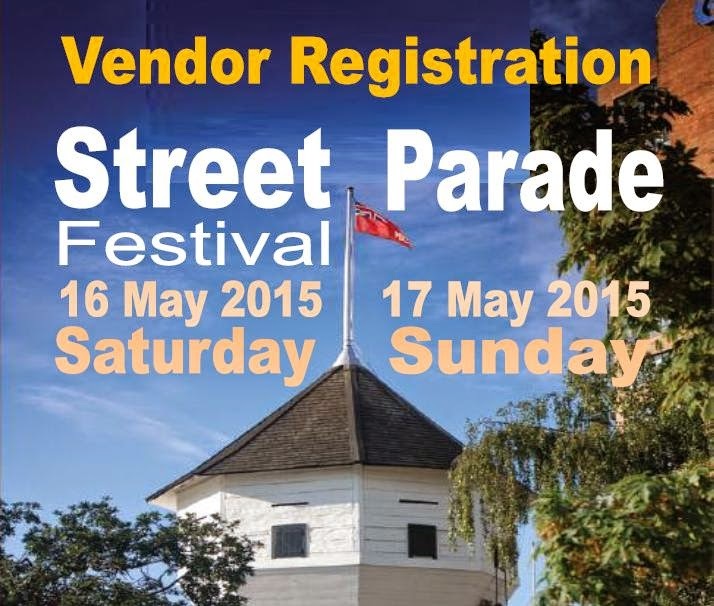 To register as a Parade entrant or a Vendor simply click on the above images and complete the required forms.